When starts the Chinese New year? One of the most vivid and long festivals in the world, followed by the red and gold colors, explosions of firecrackers and processions of figures from Chinese mythology. "Spring festival", which in Russia is called "Chinese New Year". Lunar-solar calendar is used in China to determine the dates of traditional holidays, the start of certain types of agricultural work. The oldest Chinese holiday is a complex of ceremonies and rituals, lasting more than two weeks. Unlike its Western counterpart, permanent start date of the Chinese New Year does not exist, and every year it is assigned. The lunar-solar calendar, the first day of the holiday in China starts on the second new moon after the winter solstice. Ends the Chinese New Year fifteen days of the new lunar month, a procession with lanterns. In 2018, from 16 February to 2 March. This is the biggest festival in the Chinese calendar, on a scale not inferior to the Christmas and new year's eve in the Western world. The people are busy preparing for the celebration, making the leaves of desires, buying gifts and materials for decoration. Prepare traditional holiday meals, because even in the poorest Chinese family made rich to set the table for a family dinner. The Millennium celebration of the Chinese New Year inspired by legends of China. 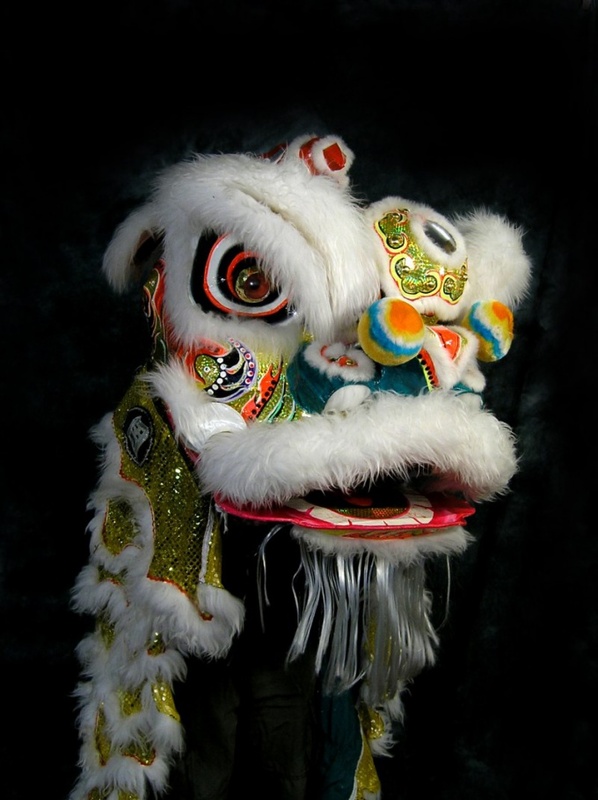 In one legend about the origin of the Chinese New Year it is said that the dragon named Nian (or Niang) got into the habit to look people in the village. He broke into the house, ate the assembled villagers harvest, not disdaining by the villagers themselves and their children if they don't have time to hide in the mountains. Not to give the dragon reason to come inside the house, the villagers put a treat outside. One fine day the people noticed that Nian scared kid dressed in red clothes. Realizing that the case is in color, every year the whole village began to decorate houses and streets with red fabric and lanterns, wear red things. It was thought that the roar of pyrotechnics scares the evil spirits, so the festival, the Chinese began to fire long bundles of firecrackers. Another legend tells of the impoverished old man with a mustache, silver color, who volunteered to help the unfortunate villagers. The inhabitants paid no attention to the strange alien, they gathered their belongings and walked the whole village to hide in the forest on the mountain. Waiting for night of the dragon, the old man walked towards him in a red dress, went crackers and drove the babysitter. One legend says that once upon a time, the Buddha invited all the animals of the earth to celebrate the New Year. Responded to the invitation, only twelve, the names of which the Buddha called the subsequent year. A common practice among the Chinese on the eve of the celebrations is General cleaning of the house, which drives away troubles and attracts luck. Residents scraped from the floor to the ceiling of their rooms and apartments, wash and repaint Windows and doors. According to legend, houses are decorated with lanterns, red cloth, to hang the sheets of paper with predictions on which are inscribed the characters "wealth", "happiness", "longevity". In the evening the whole family gathers for the holiday table in the morning for the doors of the houses put up tables offering to the beast, and the day on the streets begins to walk around a team of actors with a huge figure of a dragon. Puppet Nurses looks at every open door of the street where his mouth invest. After his departure, the master of the house lights pre-hung ribbon with firecrackers, scaring the roar of the invisible evil and onlookers. So, when you find yourself the witness of the party, don't forget to buy at the drugstore earplugs.